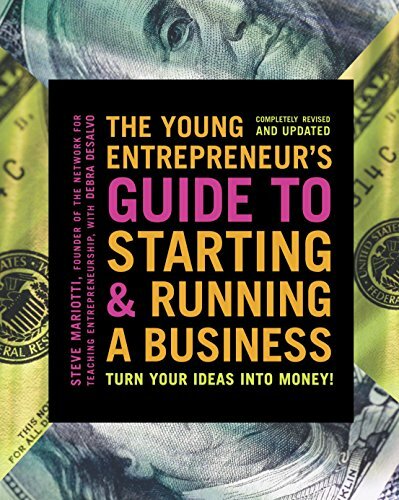 The Young Entrepreneur’s Guide to Starting and Running a Business: Turn Your Ideas into Money! It doesn’t matter how old you are or where you’re from; you can start a profitable business. The Young Entrepreneur’s Guide to Starting and Running a Business will show you how. Through stories of young entrepreneurs who have started businesses, this book illustrates how to turn hobbies, skills, and interests into profit-making ventures. Mariotti describes the characteristics of the successful entrepreneur and covers the nuts and bolts of getting a business up, running and successful.